Today, the New Brunswick government signalled that public consultation will not be needed to prepare this year’s provincial budget. “Contrary to what they have said on the campaign trail, it appears “meaningful consultation with citizens” is not the priority of the Higgs-Austin government,” said Daniel Légère, CUPE NB President. While the business community has been shown the red carpet by Fredericton, the public’s only way to provide input on the coming budget will only be through online submissions. “This is not about money, it’s about confiscating citizen’s usual spaces for input and dissent. Not a single MLA from the People’s Alliance or the Conservatives is opposing this sham. 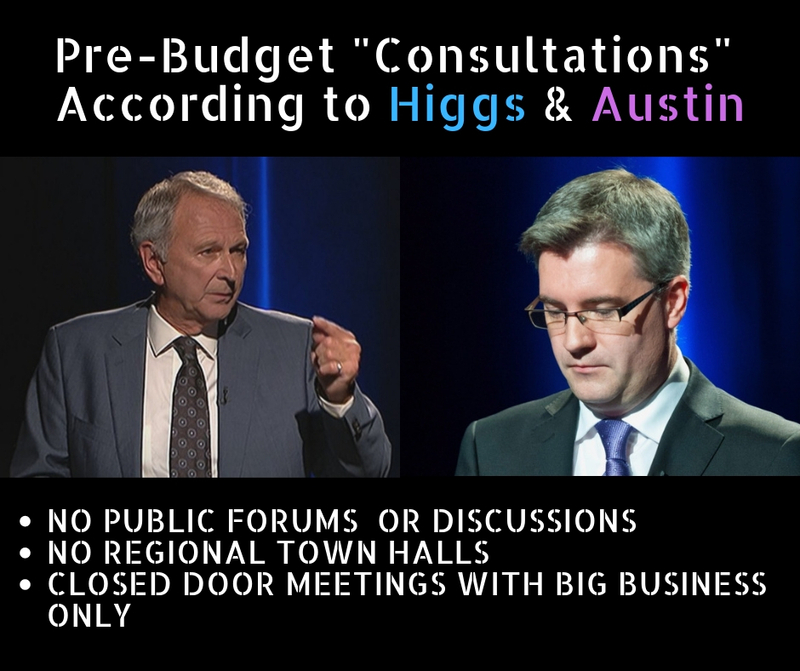 When questioned on the lack of basic access, especially for rural citizens, seniors and those who cannot or prefer not to use the online avenue, Higgs’s staff responded to CUPE, “They can write a letter”. 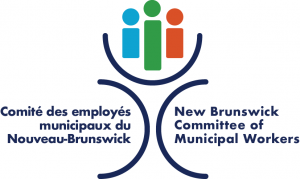 “If Government truly wants to know how to improve services in NB, they should talk to the front-line workers who actually do the work and the citizens who depend on those public services,” concluded Légère. To date, the NB government has scheduled 7 closed-door meetings with stakeholders and ministers. CUPE NB denounces how the public and multiple community groups are not permitted to attend these meetings. Finance Minister Ernie Steeves is expected to present the budget on March 19th.